On Friday, November 30th 2018 artist duo Somer Meijer (myself and Suzanne Somer) performed ‘Somer vs. Meijer’. 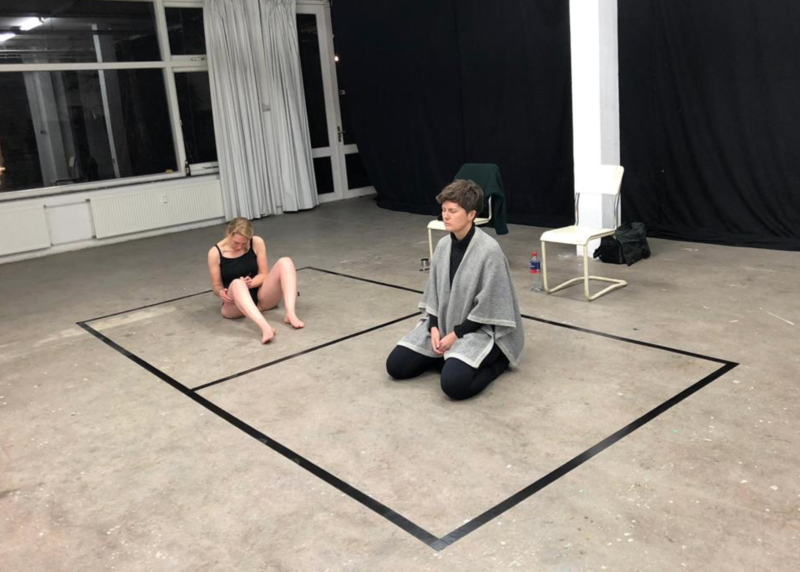 A 4 hour performance at The Greyspace in the Middle in The Hague. The performance was part of performance event ‘Time’ hosted by P.S.